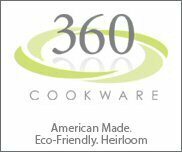 Shop for quality American Made furniture from companies that are located in the USA. 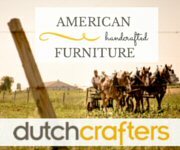 At DutchCrafters, you’ll find the largest collection of solid wood, American made, Amish handcrafted furniture anywhere on the Internet. 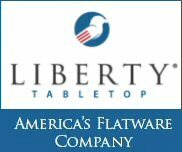 All of our furniture is made with careful attention to detail, master craftsmanship, and a unique touch that reflects time-honored traditions of integrity, simplicity and hard work.